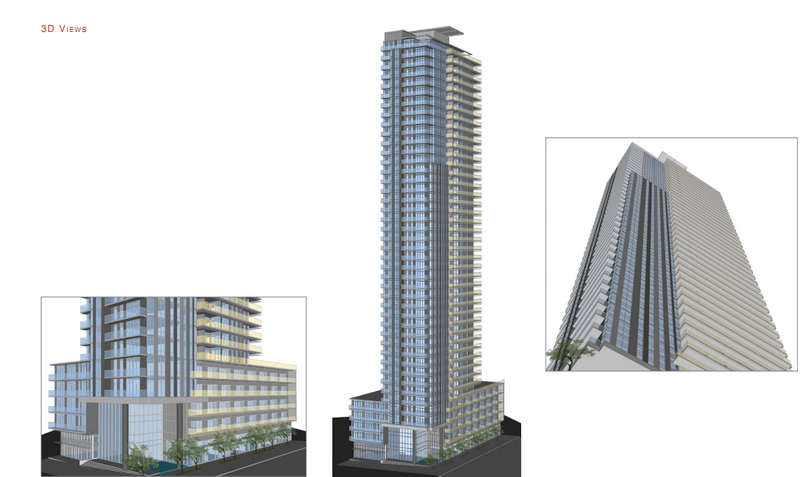 Intergulf Development Group in conjuction with the owners of the Quality Inn at 1335 Howe Street are proposing a 39 storey, 180 unit residential tower in Downtown South. 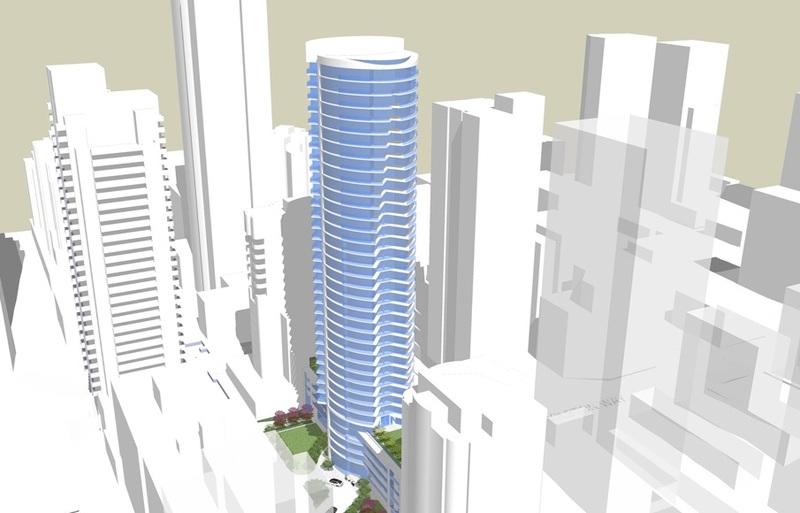 The architect for the project is Ramsay Worden. A preliminary open house for the project was held on April 3 at the Quality Inn. China, India and Brazil are likely to enjoy the highest real estate growth over the next decade, say surveyors. During 2013 India, China, Asia Pacific, South and Central America, Middle East and Africa and parts of East Europe are also set to see the most dynamic growth for construction, according to the Royal Institution of Chartered Surveyors (RICS).